OOAK Shop has greatly extended the range of Butterfly products, and now has the amongst the greatest variety in Australia. 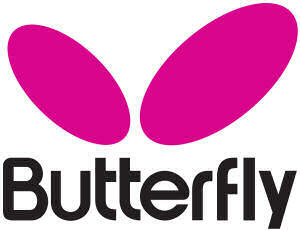 We carry a big range of Butterfly rubbers and blades, and an ever increasing range of accessories. 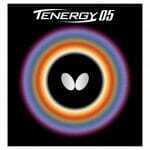 Tenergy , blades and accessories, you’ll find our prices the lowest in Australia, and usually well below retail. We can glue on your rubbers free of charge, including Butterfly edge tape, so you’ll get a professional looking bat, that’s ready to play. Why not give us a go? Of course we continue to stock all the popular rubbers like Tenergy 05, Sriver in all the sponge thicknesses available. We’ve also added all variation of their newer rubbers such as Rozena and the Bryce High-speed, currently Butterfly’s fastest rubber. We’ve also decided to stock some of the less common but still popular by some, such as Orthodox DX, Feint Long II and Super Anti. With Butterfly bringing out new blades every year, as well as discontinuing old ones, it’s hard to keep up! We’ll always continue to stock the classics which are still popular, such the Primorac, Korbel and Sardius. 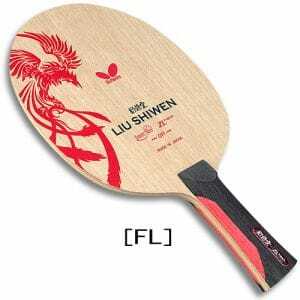 Then there’s the more popular in recent years used by current players, such as the Joo Saehyuk, Timo Boll ALC and Viscaria. We also decided to carry the latest blades released by Butterfly, such as the Marcos Freitas ALC and Liu Shiwen. To top it off we’ve added a few classics, that you might struggle to find elsewhere, such as the Photino, Amultart ZL Carbon. We also stock a few Chinese penhold blades, such as the Chinese Real and Shamada. The items mentioned above are only a few in our range, check out our shop for the full range of butterfly products. As some of you would know, I’ve not always been the biggest fan of Butterfly equipment. It’s not that I don’t like their equipment, it’s just that I don’t approve of their ever increasing high prices, and their ‘sole distributor per region’ policy, which prevents any sort of fair competition. 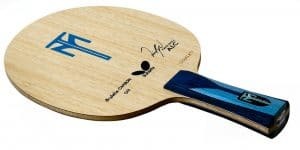 However I do think that their high-end range of equipment is of very high quality, among the best in the professional table tennis market, so perhaps this does deserve some premium. Although they clearly have the biggest budget for advertising and promotion of all the table tennis manufacturers, they do also sponsors the largest number of players, which is also beneficial to our sport. 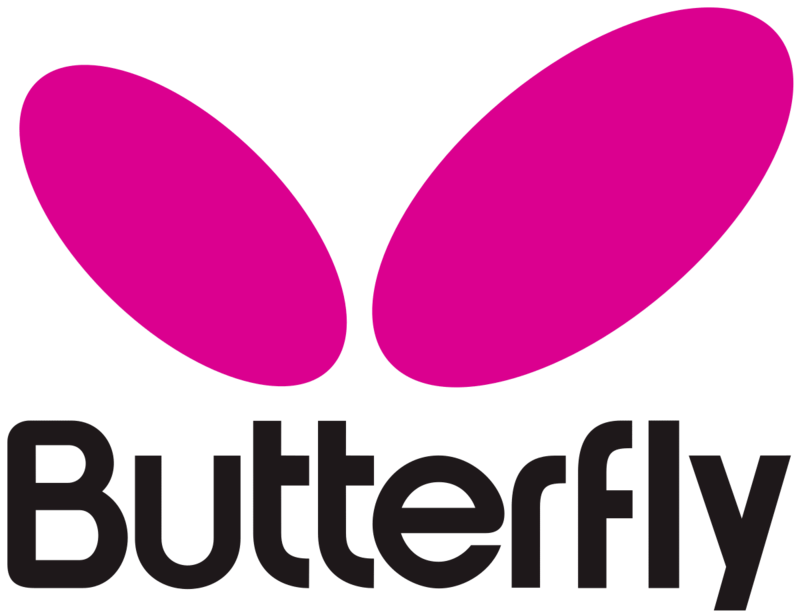 So if a players decides they’re willing to pay a premium for the Butterfly brand, I won’t argue with them, and are happy to make recommendations from the Butterfly range that I’ve come to know better and better over time. If you need advice, just ask… I know the Butterfly range very well. 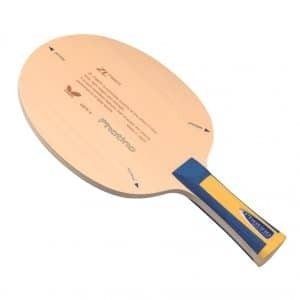 OOAK table Tennis Shop is now one of the biggest Butterfly dealers in Australia, carrying a wide range, with the cheapest prices you'll find online. Goods are in stock and ready to ship immediately. OOAK assembled bats, including edge tape, free of charge.